Writee is a free blog Wordpress theme suitable for food blog, travel blog, corporate blog. 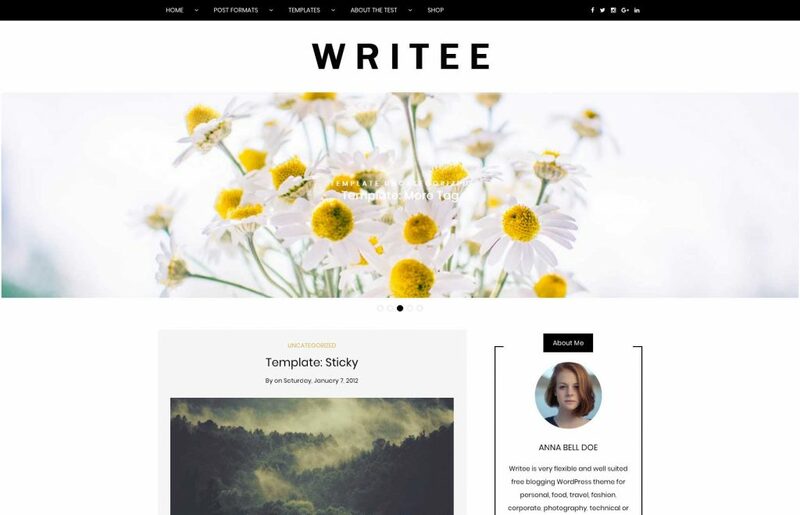 The Writee theme is fully responsive and free to download. 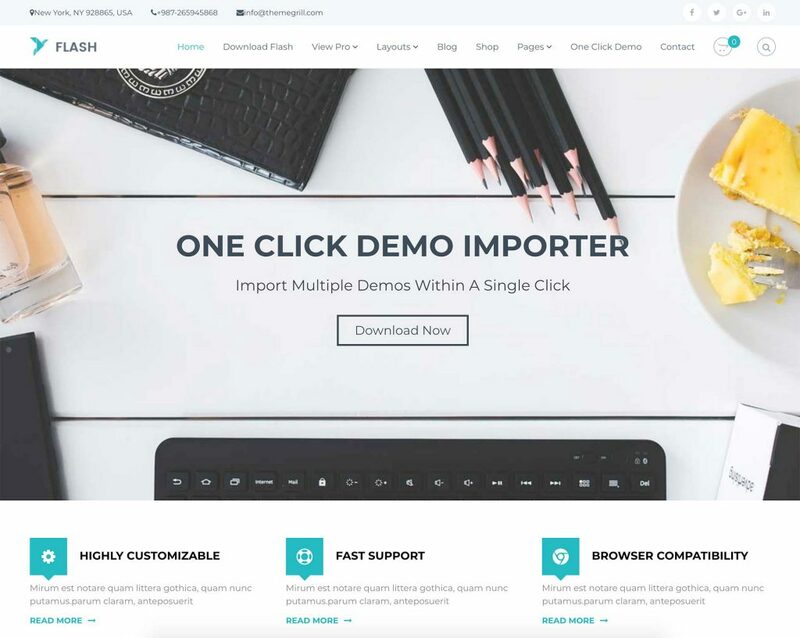 Free multi-purpose WordPress theme Flash is a free multi-purpose WordPress theme with unlimited possibilities. 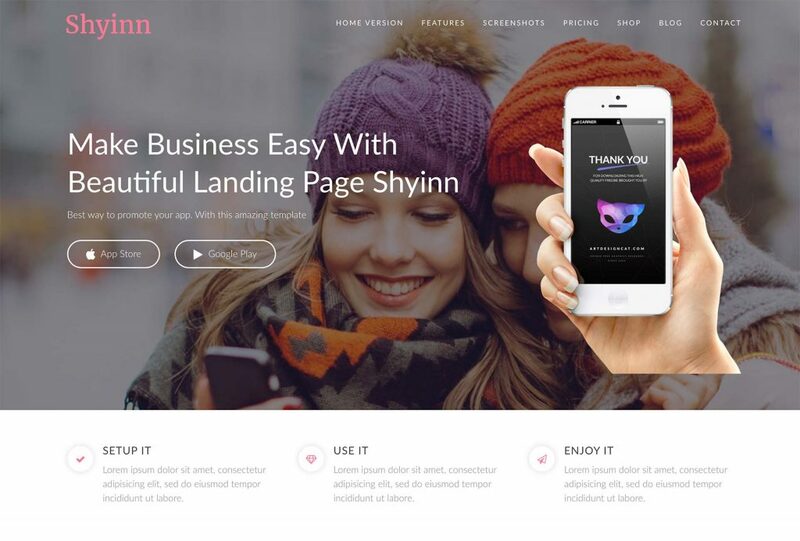 Shyinn is a free app WordPress theme created by Themes Vila. Its ready to become a landing page for your mobile app. 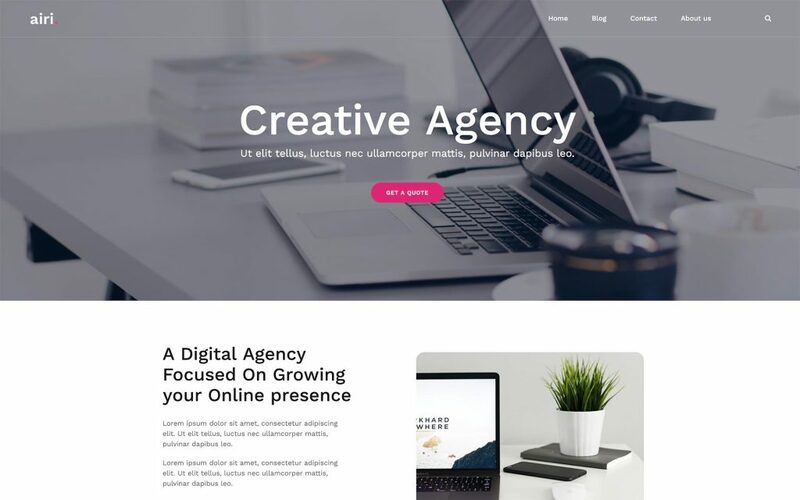 Creativeily Free WordPress Theme by Superb Themes Creativeily is a WP theme created by Superb Themes. 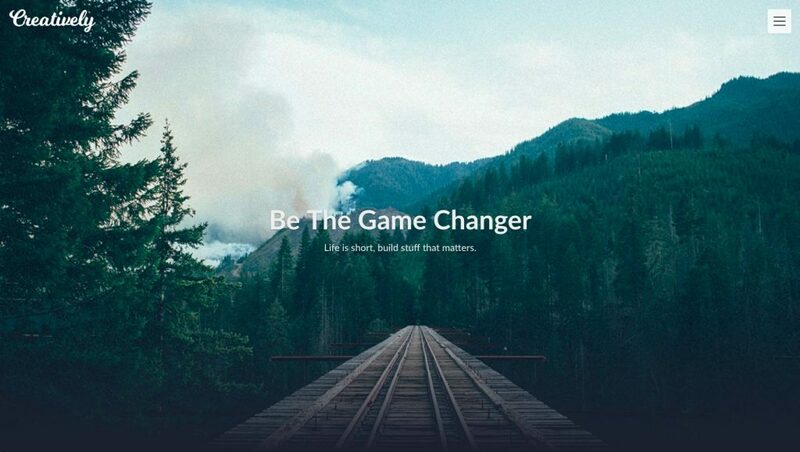 Zakra developed by ThemeGrill is lightweight multipurpose Wordpress theme which comes with over 10 free starter demos. 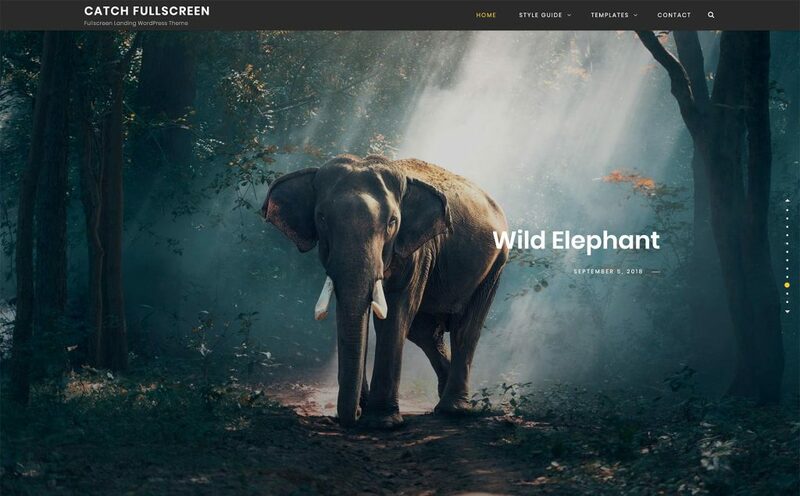 Catch Fullscreen is a one page Wordpress Theme suitable for “slides” design landing pages creation. 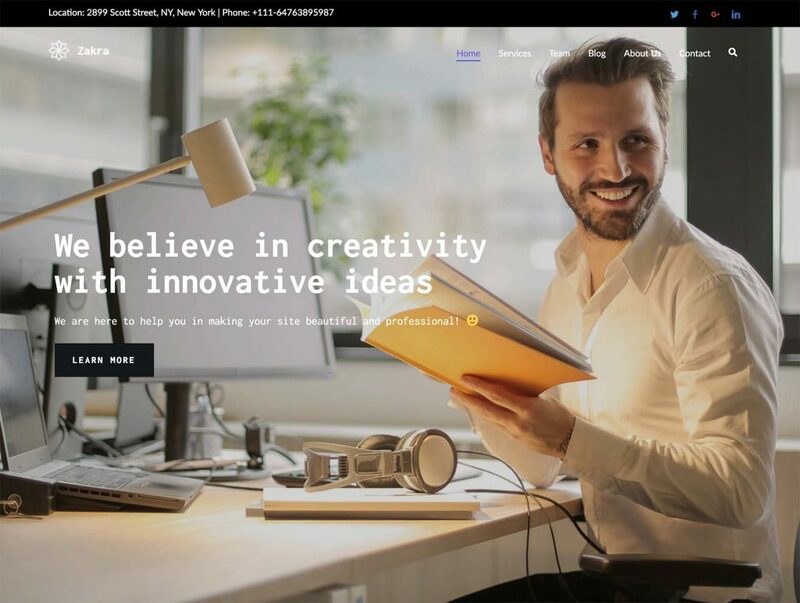 Airi is a free WordPress theme created especially to be used as business or freelancer website.